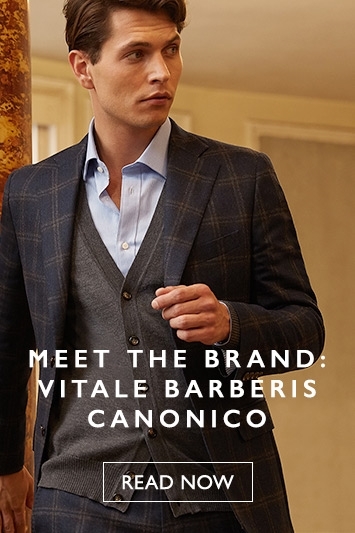 Founded in 1663, Vitale Barberis Canonico is the oldest woollen mill in the world and the epitome of fine Italian suiting. 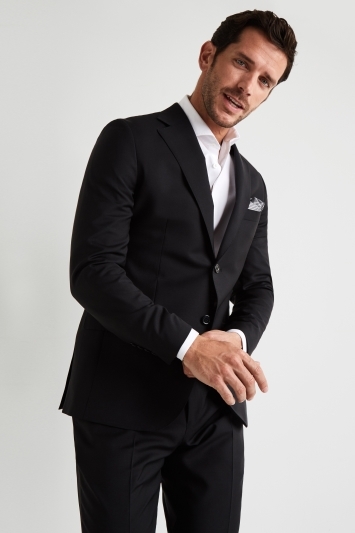 With expertise crafted over 3 centuries and 13 generations of the same family, it is little wonder that Barberis is favoured by the most celebrated of tailors. 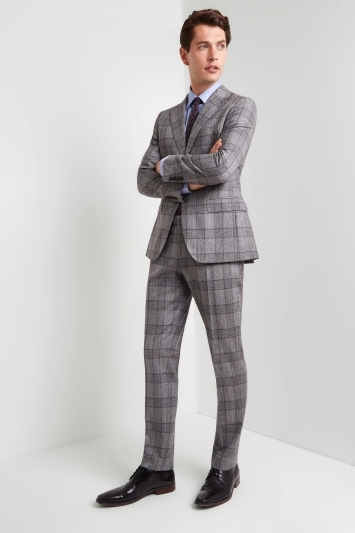 Renowned for it its pure wool flannel and wool and mohair fabric blends, Barberis suits also have superb detailing. Look out for horn buttons, contrasting undercollars and fine pick stitching.